How can you identified stress in your life? Will your body giving you the signal when you are stress? And how you handle stress? I believe everyone do facing with stress and is not necessarily a bad things. If we learn how to manage our stress well, sometime stress can be a positive driver. I do agree with this statement and it depend how individual manage their stress. There are many way to release your stress either by practicing Yoga or learn mindful stress management, go for a vacation or seek for therapy services. 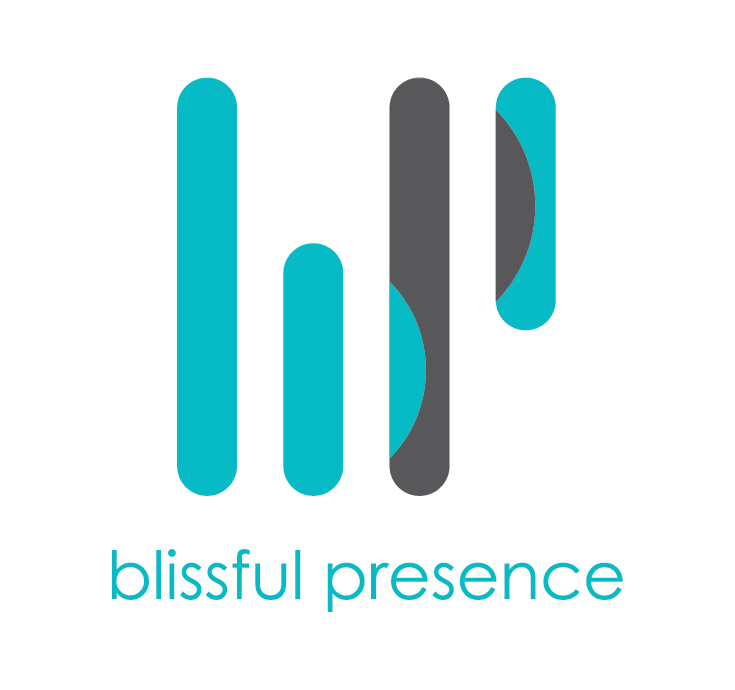 Introduce Blissful Presence that aims to promote mental health and emotional well-being. 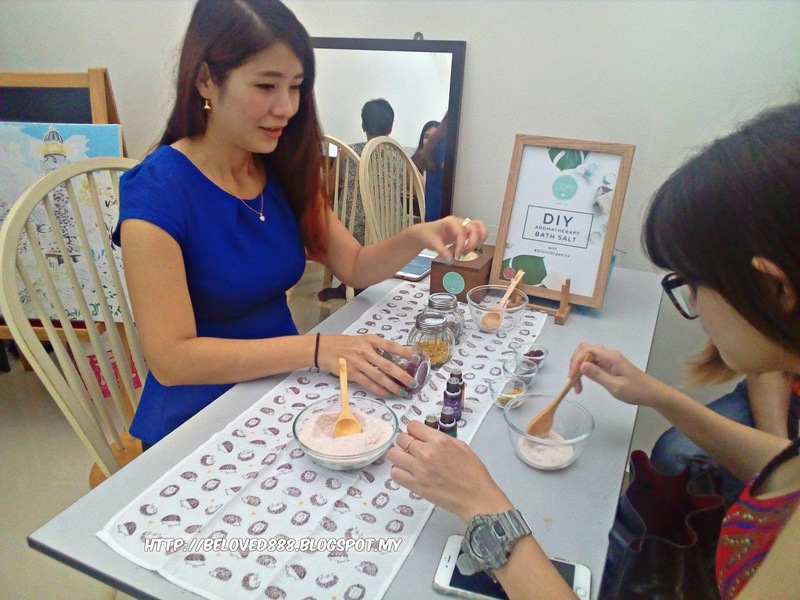 Blissful Presence is a wellness center that run by Beelie Kong. Blissful presence is a home based and offer a range of therapy services in the area of stress management to helps clients find relief from anxiety, panic attacks, release unresolved emotions from the past, improve psychological resilience and find calm in bringing their live back. 1) Wellness Assessment - You get to identify your psychological or recurring issue that you intend to address. During the Wellness Assessment, you able to recognize your past and present psychological issues, identify your stressors, engage in self- exploration for better self understanding and develop a sense of awareness about your feelings and emotions. 2) Individual Therapy - Don't panic that you not able handle the stress. During Individual Therapy, they can teach you skills on how to manage your stress and have a better quality of life. 3) Raindrop Therapy - Do you often feel tired, exhausted or even fatigued? This symptom sometime will affecting you physically, mentally or combination of both. No worry as you going to enjoy the relaxing experience that professional done by Blissful Presence staff. 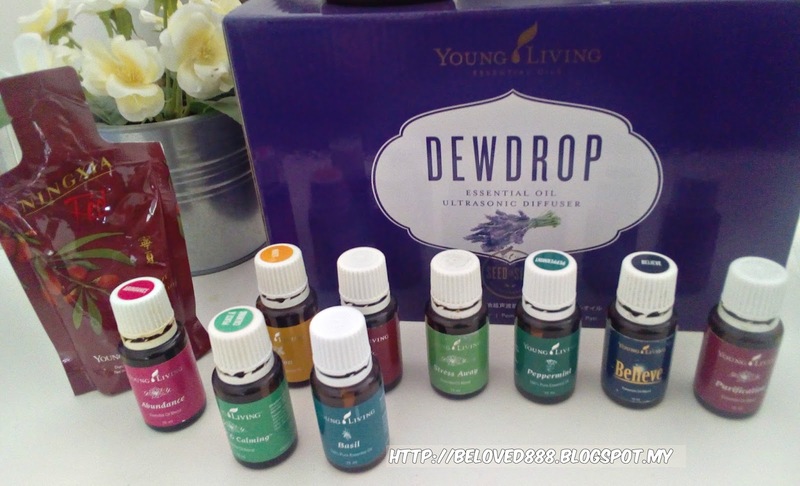 This therapy know as Raindrop Therapy as it using the essential oils to make you feel calm, soothing and refreshing. Benefits of Raindrop Therapy and recommend to try on this therapy. Balances the body's energy pathways in a non-invasive manner. 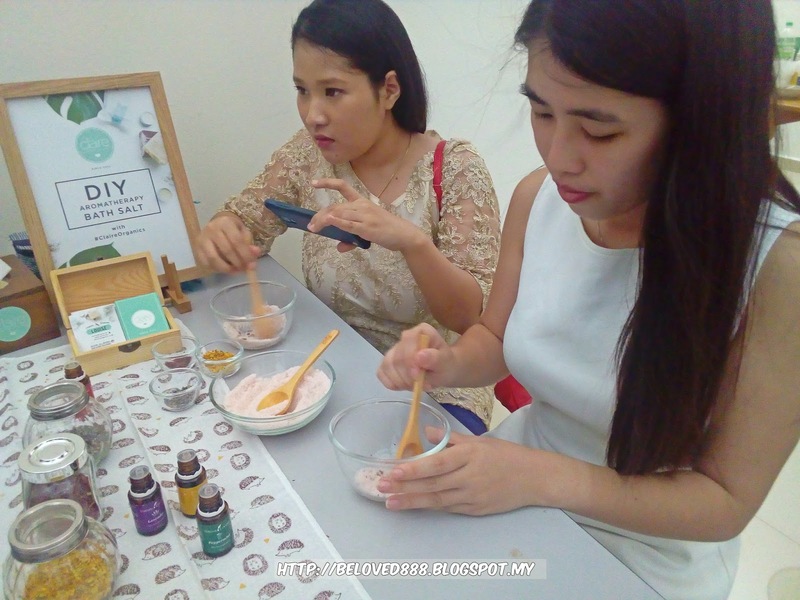 The usage of essential oil for the therapy has been practiced for centuries in the realm of health, beauty and spirituality. They are highly concentrated substances extracted from plants, flowers, roots, wood, bark or seeds and broadly known for their healing properties and health benefits. 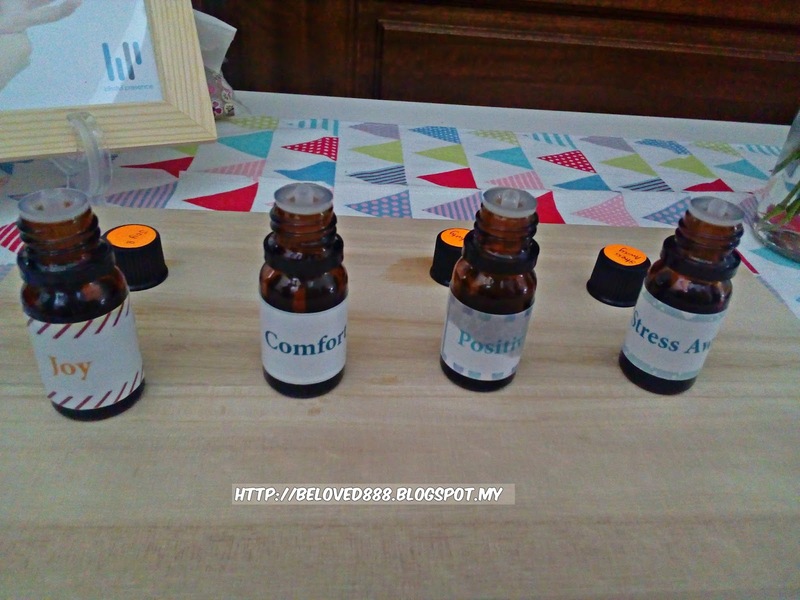 During Relax & Recharging Tea Party, we get to choose our preference essential oil . 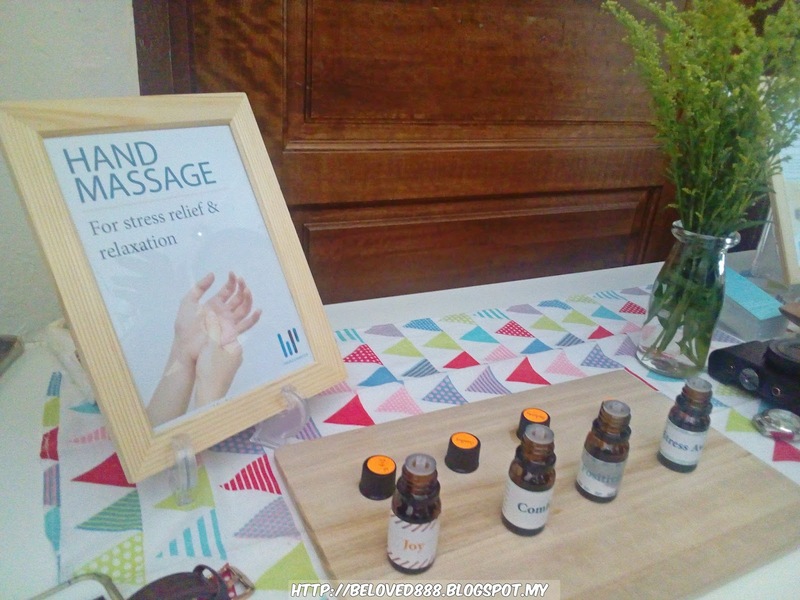 And Beelie show us how to do a simple massage on our palm and it helps to calm down our mind. I love the massage session. 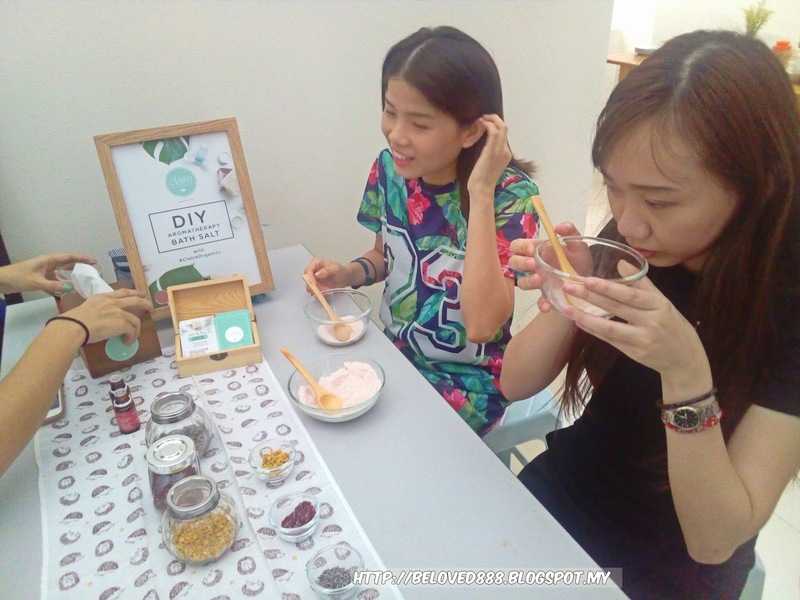 Never thought I can meet Louise in person during the relax & Recharging Tea Party. Louise is the founder for Claire Organics. 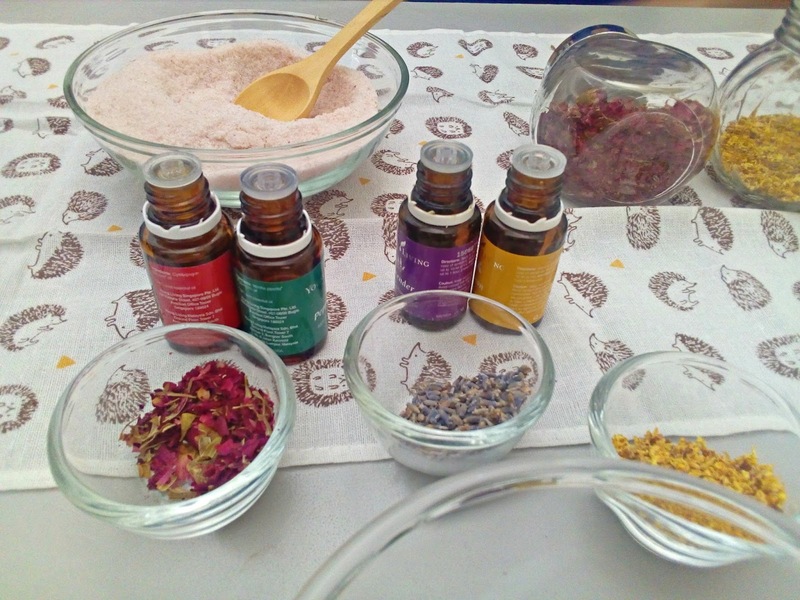 Claire organics is artisan natural skin & body care. 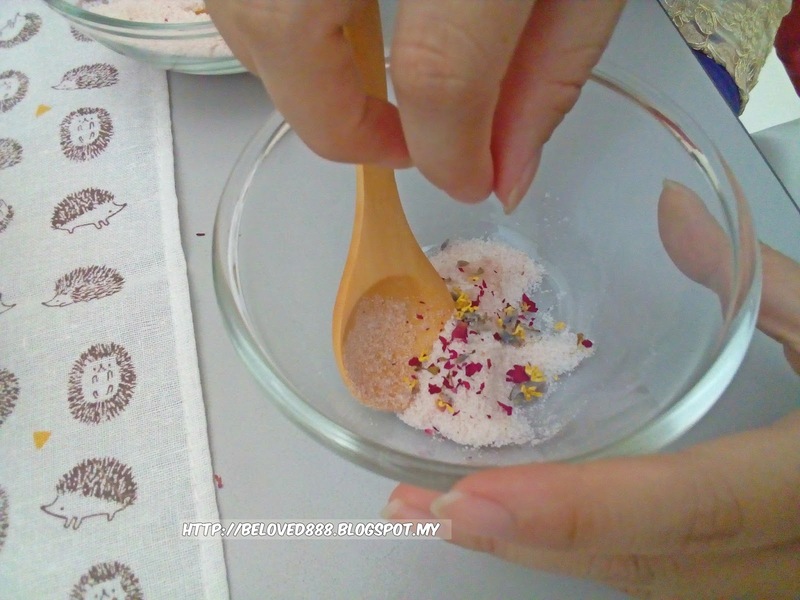 The products is 100% handmade that using natural and fresh organic ingredients. No animal testing, 0% preservative, chemical, alcohol and paraben and it safe for our skin. 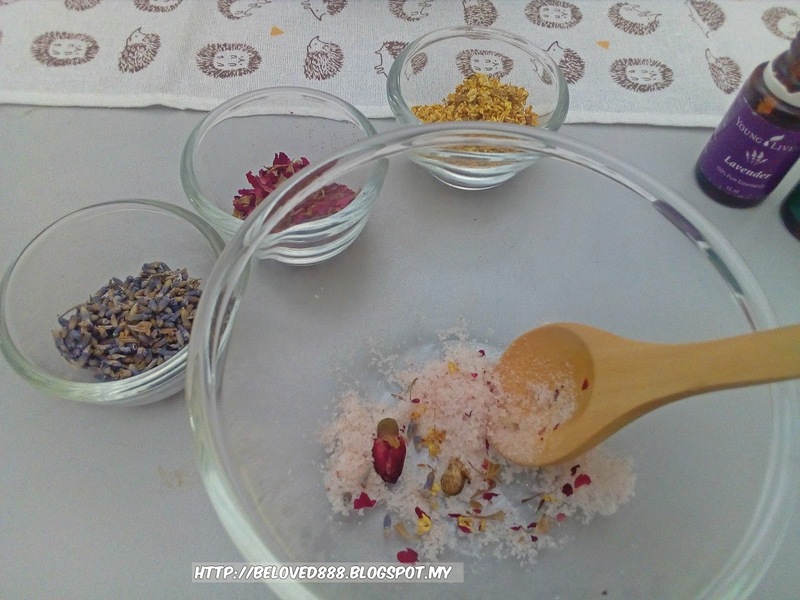 During the session, Louisa guide us how to create our own natural bath soap. 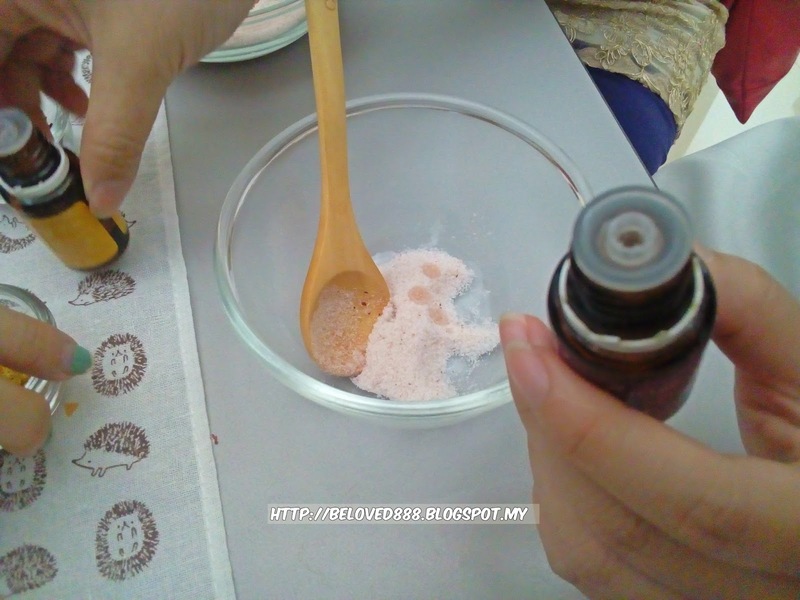 The whole house fill with positive energy and nice aroma of the essential oil. I feel so calm when I visit Blissful Presence. Visit Blissful Presence now and consult some advice from Beelie. She able to able what type of therapy that suit you. Input more positive energy in your life by learn how to let go you stress/burden.